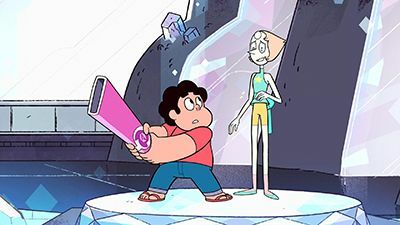 Steven helps Pearl with her phone. 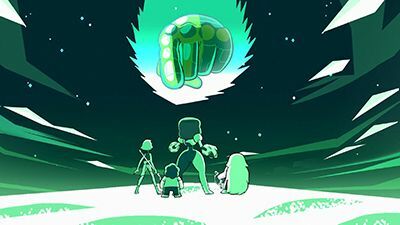 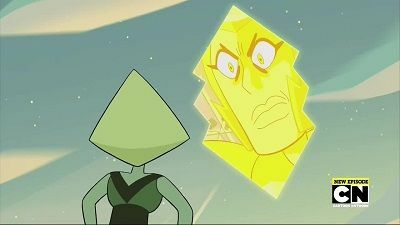 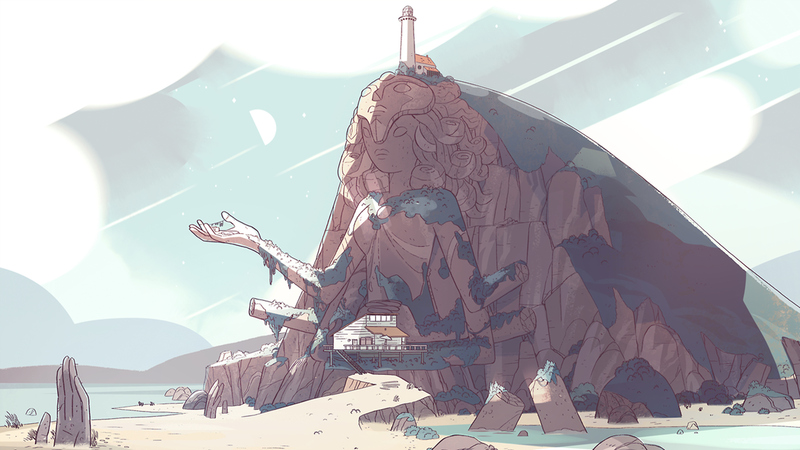 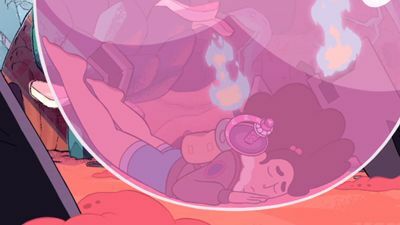 An item from the Gems' past is discovered inside of Lion's mane. 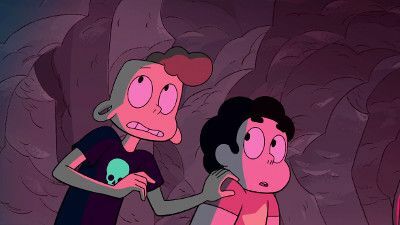 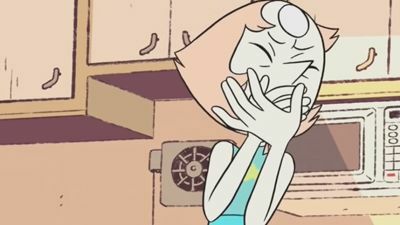 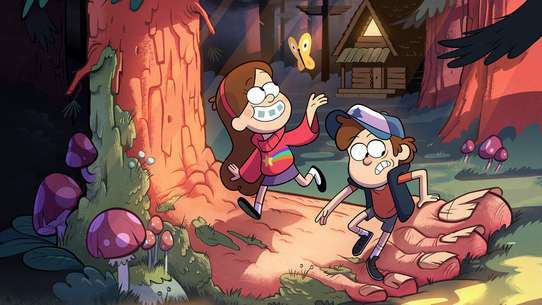 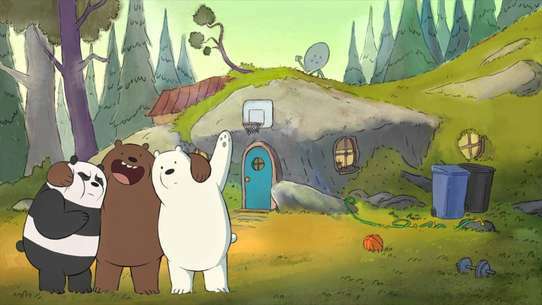 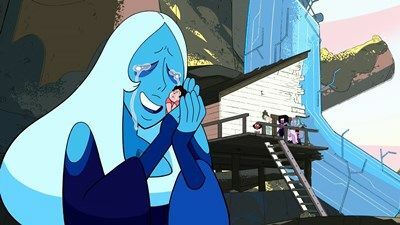 Steven's tears accidentally bring Lars back to life, but with unintentional side effects. 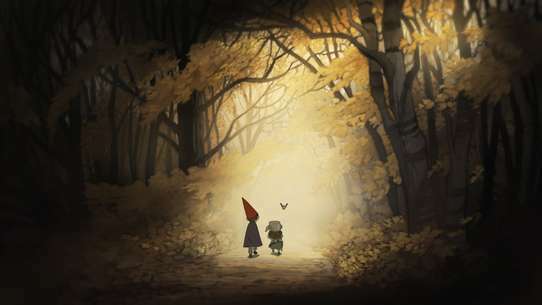 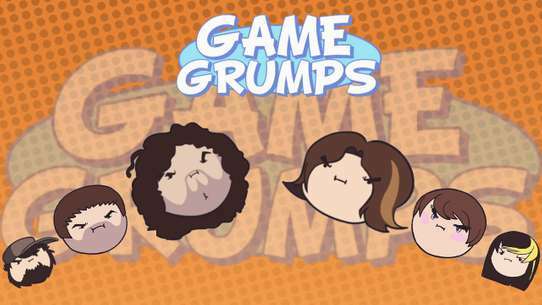 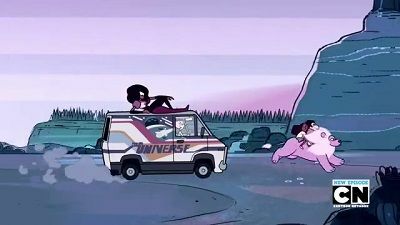 Ruby goes on an adventure. 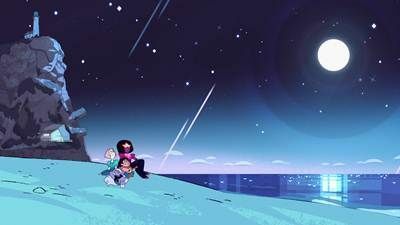 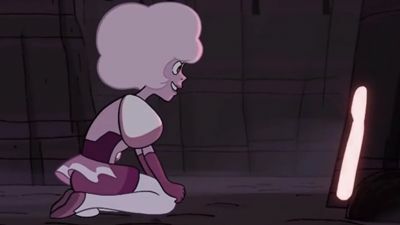 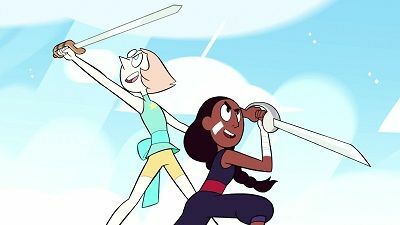 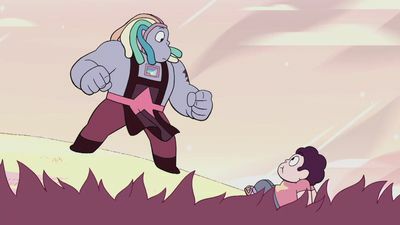 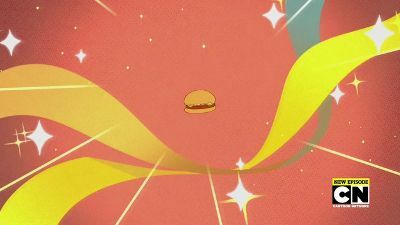 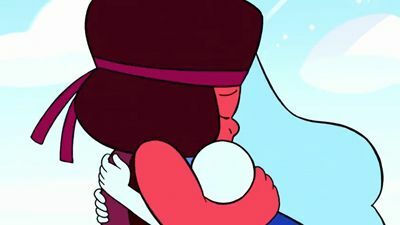 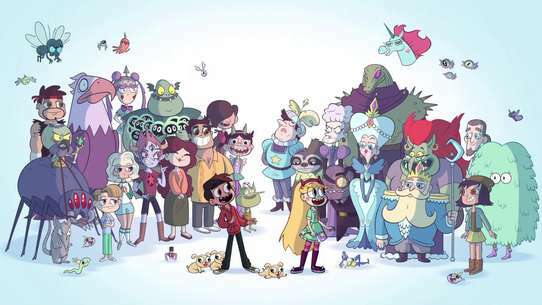 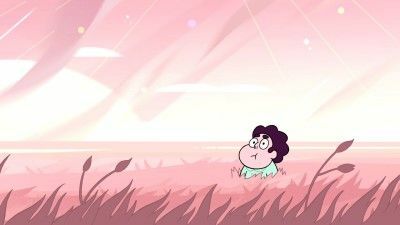 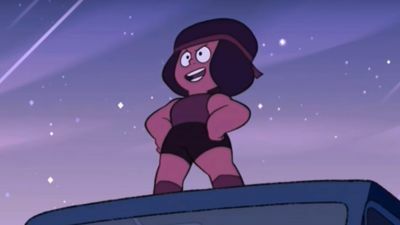 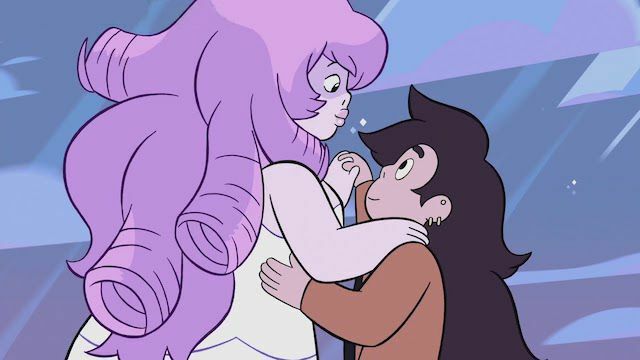 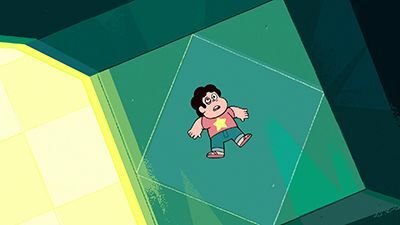 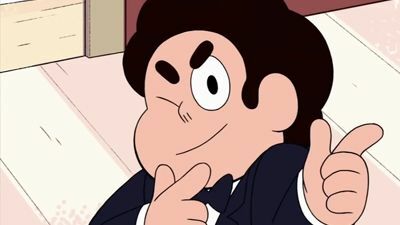 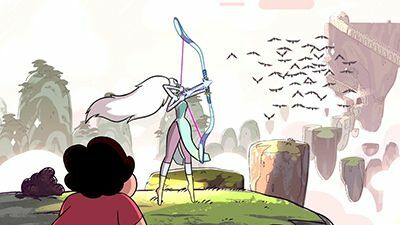 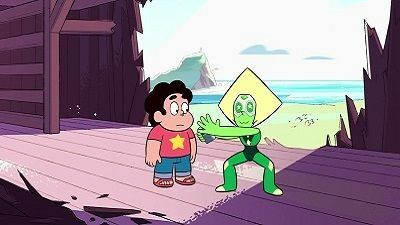 After witnessing Steven and Connie fuse again, Greg explains how he learned of gem fusion from his time with Rose, hoping to pull it off himself in order to grow closer to her. 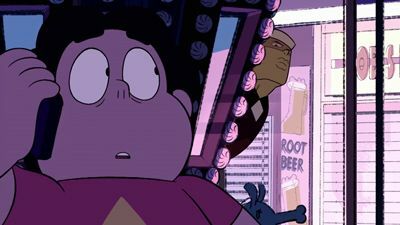 Steven sneaks a listen to a friend's audio diary. 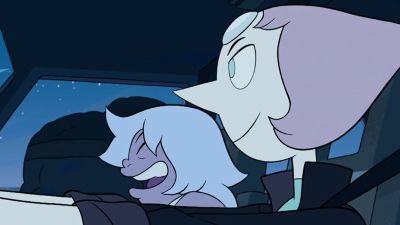 Steven, Pearl and Amethyst go to a rock show. 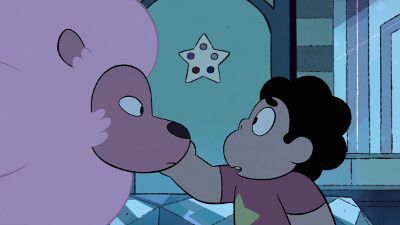 Steven has doubts believing in someone.